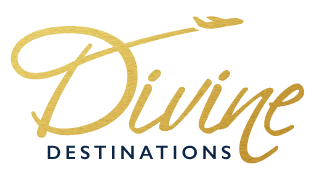 Welcome to the Divine Destinations Blog! Here you will find articles featuring some of our favorite destinations, inside scoops on the biggest travel hotspots, industry secrets you won't find anywhere else, and so much more. Enjoy! There are so many things to remember before you depart on your divine destination. I have put together a list of the Top 5 reminders before you leave. Learn how to breeze through customs and start your next trip without the long lines! Is It Safe To Go To Other Countries And Venture Off The All-Inclusive Property? What is the most extravagant trip you have ever booked for someone?